The unofficial party city of the world, Las Vegas is synonymous with fun. Fine dining, nightlife and shopping combine with the city’s famous gambling institutions to make Las Vegas a mecca resort for people who want to enjoy themselves. The Las Vegas Strip is the centre of all the action the city has to offer. 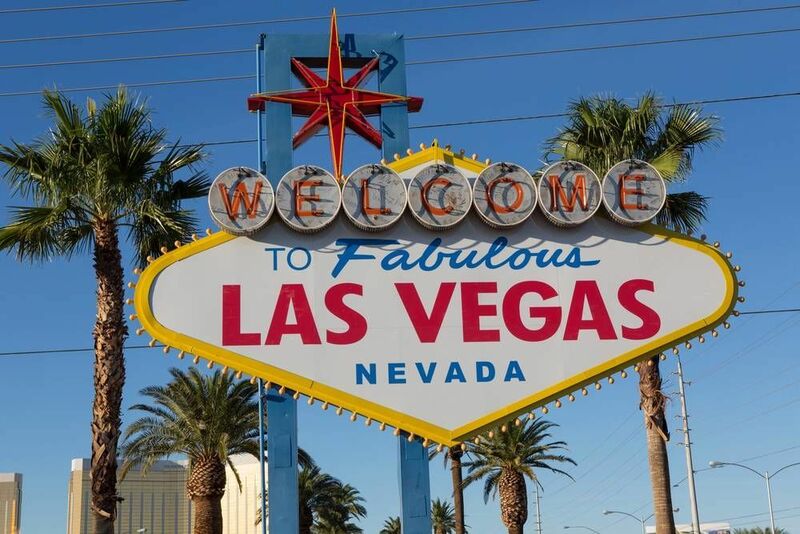 It is part of the infamous Las Vegas Boulevard and has the highest concentration of hotels and casinos in the city. These huge venues come to life at night-time with lights and purpose built displays. Some of the largest hotels in the world are in Las Vegas and the Strip is home to approximately 62,000 hotel rooms. The hotels and casinos are the main attractions, with many of them boasting elaborate entertainment venues where the biggest stars perform. Other activities in Las Vegas include golf and numerous amusement parks and rides. 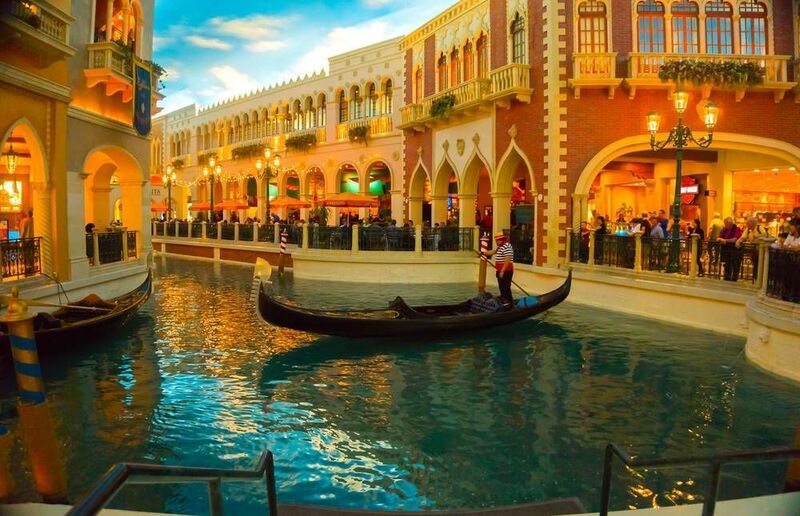 Shopping is also a popular activity away from the gaming tables and Las Vegas can boast some impressive shopping malls including the Grand Canal Shoppes and Crystals at CityCenter. Las Vegas also has the world’s largest gift shop, the Bonanza Gift Shop is 40,000 square feet of space. Natural attractions in Las Vegas are few and far between but it is the hub for short trips to see the Grand Canyon, if you want a break from the lights and noise for a little while. This tour takes two hours and covers around two miles of the world famous Las Vegas Strip. It will take in some of the city’s biggest attractions, including the Bellagio Fountains, Caesars’ Palace and the MGM Grand. It will also teach you the history of Las Vegas, how it came about and how it was ruled by and subsequently taken from the mafia. A free self-guided tour which takes you past all of the major sights and sounds of Las Vegas Strip. Starting at the North end of the Strip, this tour will take you past the casinos, hotels and entertainment venues that Las Vegas is famous for. There is too much to see all in one visit, this tour breaks it down into the must-sees. Before the Strip even existed, Las Vegas started from humble beginnings in the downtown area of the city. The Golden Gate, the oldest casino in Las Vegas, still stands and can be seen on this tour. This is also the area where the first neon light was switched on in the city, in the Oasis Cafe in 1929. Today you can still see the ‘old fashioned’ side of Vegas with the antiquated neon signs and vintage touches. Below you can find more popular (but not free) activities and tours in Las Vegas. Are you from Las Vegas and want to be a tour guide? Please get in touch by submitting your details on this page!